Paper Application Available at Something Sweet Dessert Cafe soon. 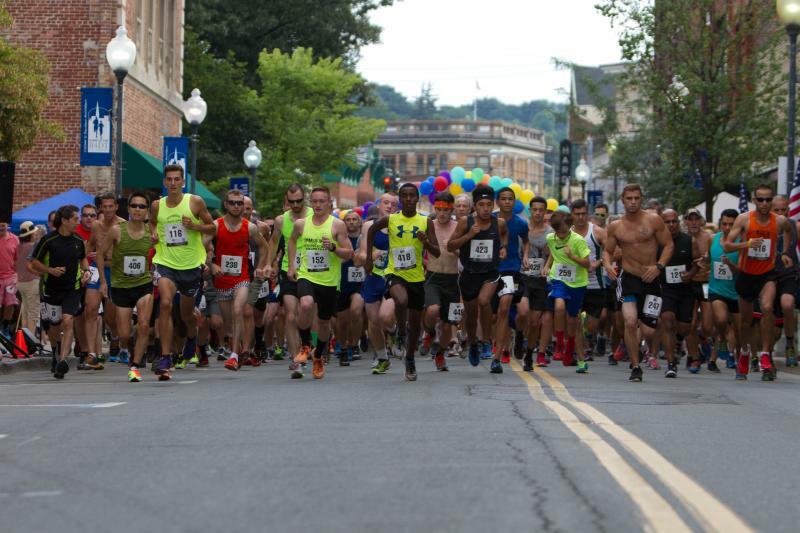 Running all Three Middletown Summer Races? Classic 10K/5K, Ruthie Dino 5K, and the Marshall & Sterling Insurance R4DT will recieve a commemmorative award at the Post-Race party on August 17.